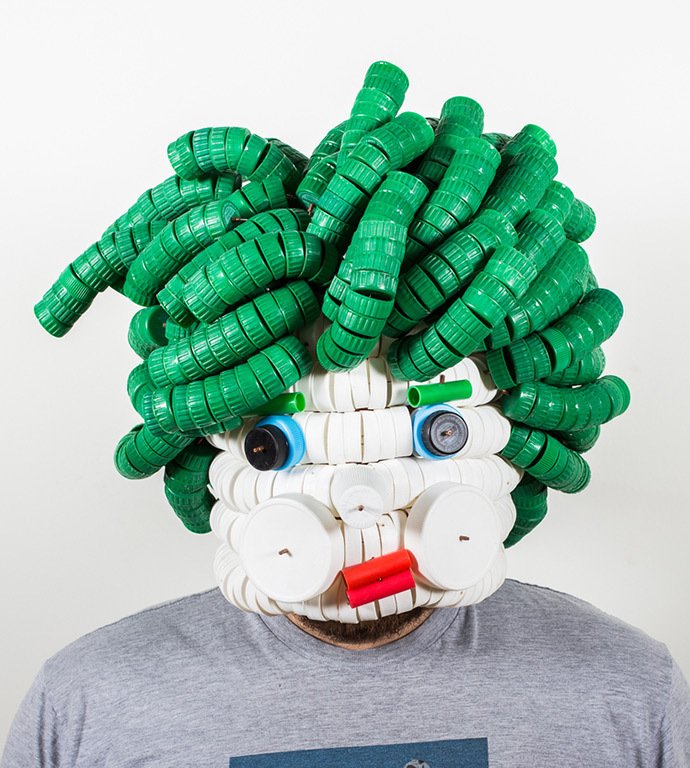 You won't be able to look away from these bright and inventive art pieces from Alex Lockwood! 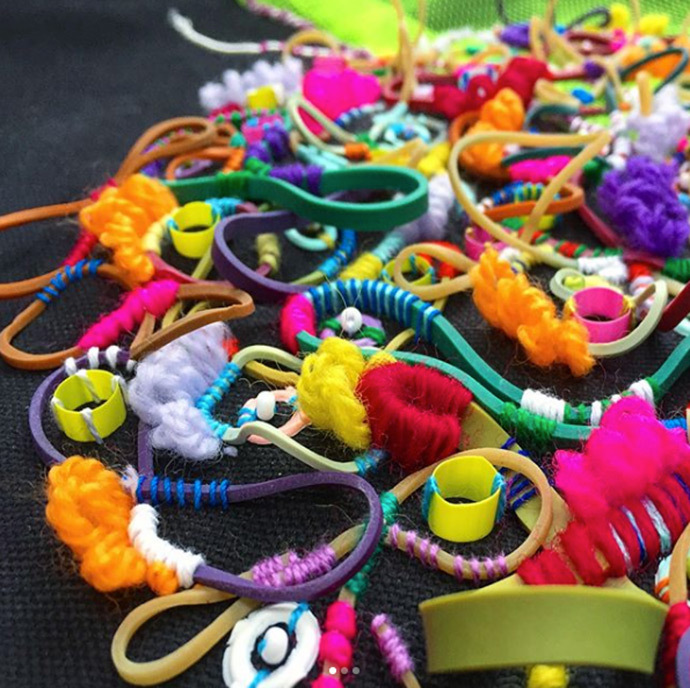 Prepare to be amazed by the intricate and unique details embroidered onto these colorful textiles! 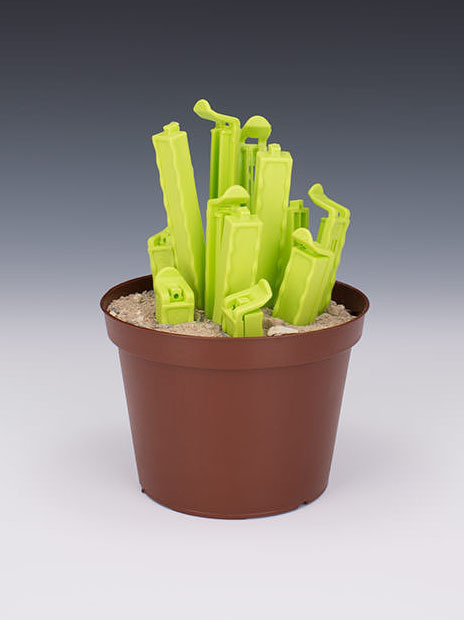 Copenhagen-based artist duo PUTPUT used everyday objects to create these playful plants! 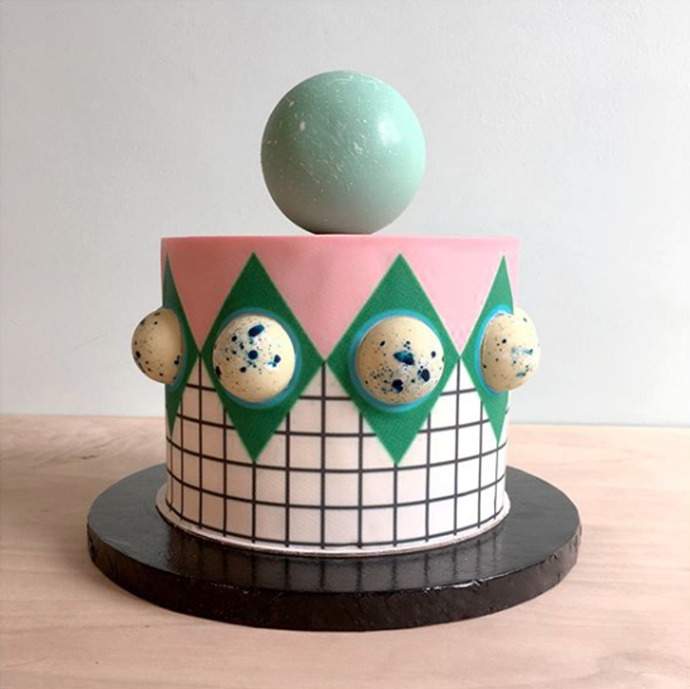 We are feeling so inspired by these geometric cakes! 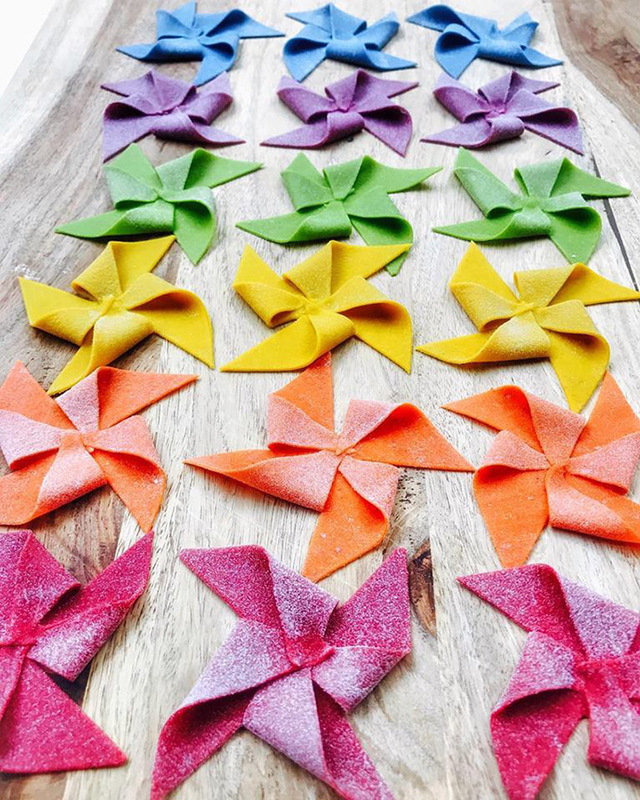 We are SO in love with these amazing pasta creations from Linda Miller Nicholson! 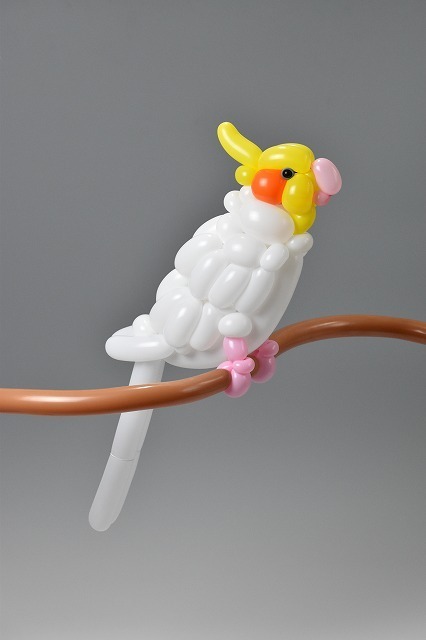 Artist Masayoshi Matsumoto turns balloons into the most detailed sculptures of plants and animals! 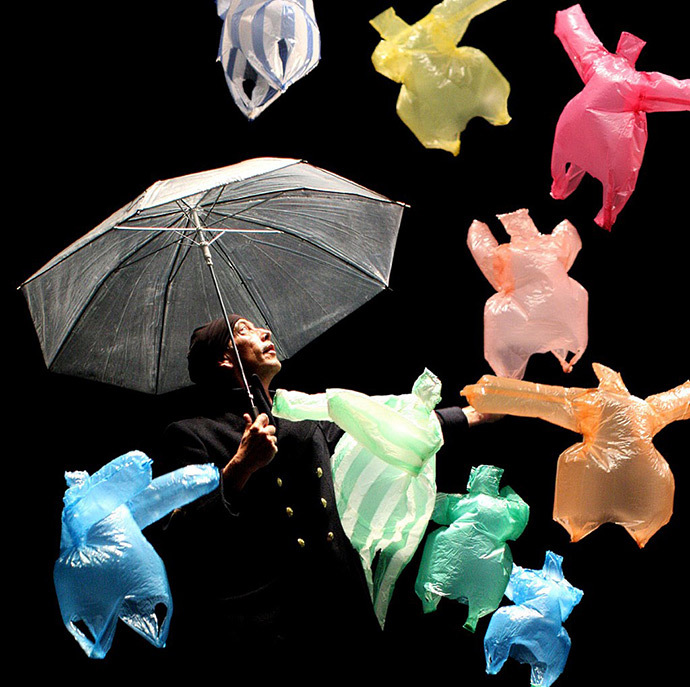 Take a peek at the fantastic puppetry from French performance artists Company Non Nova! 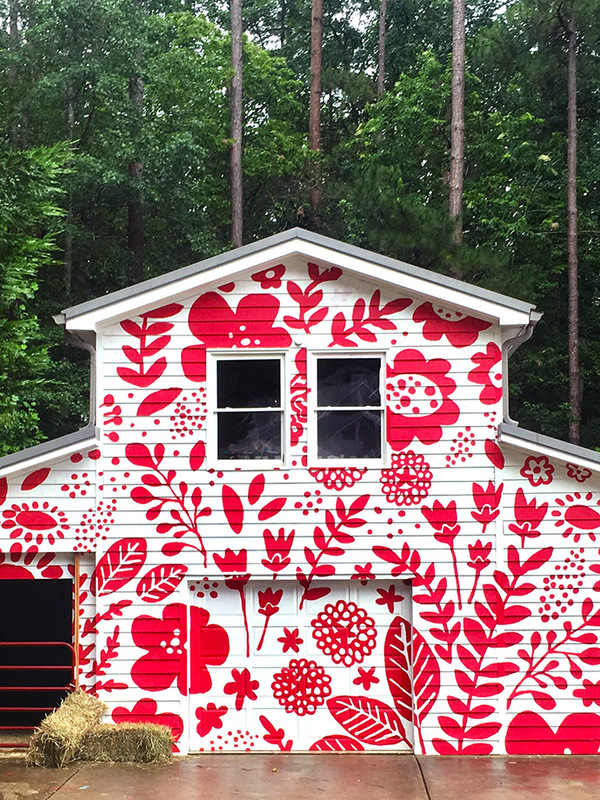 Get inspired by Country Living's creativity issue featuring artists, makers, & designers from across the country! 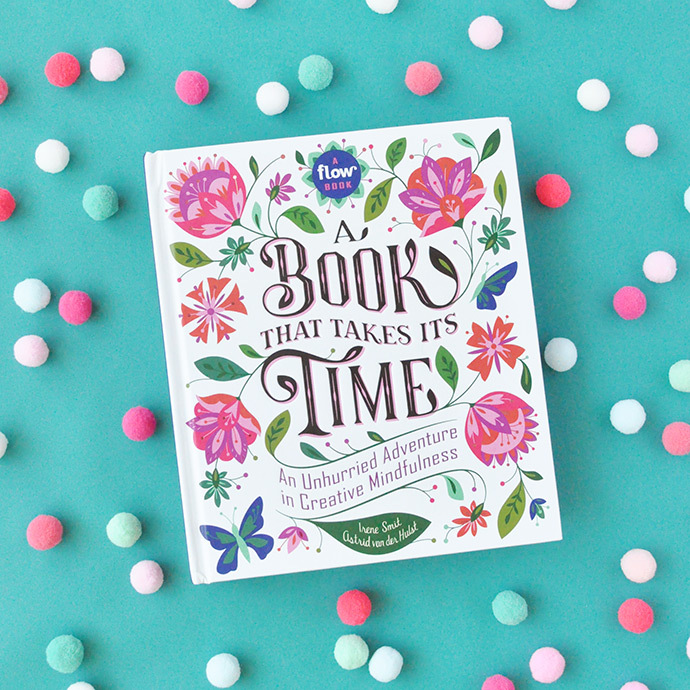 Learn all about creative mindfulness in this new book from Dutch magazine Flow. 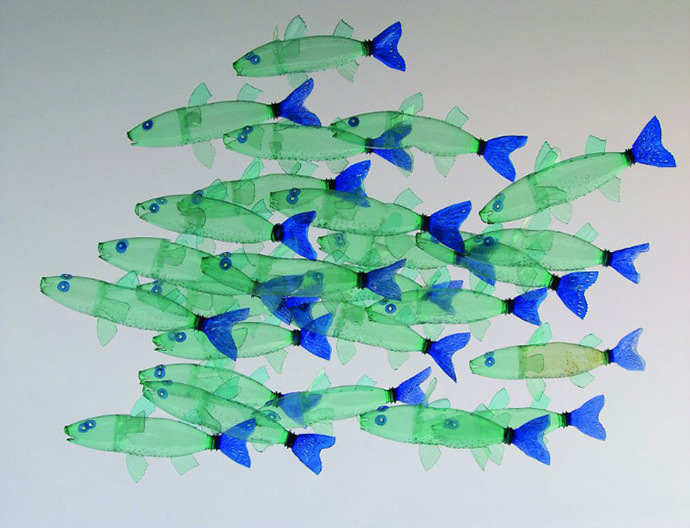 Take a look at these incredible sculptures of plants and animals by Czech artist Veronika Richterová! 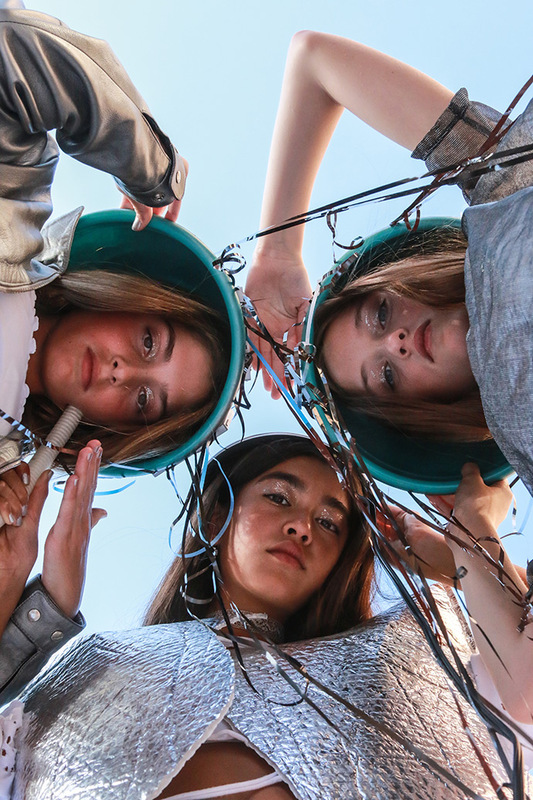 We're sharing a sneak peak into Bright Lite's January issue all about robots! 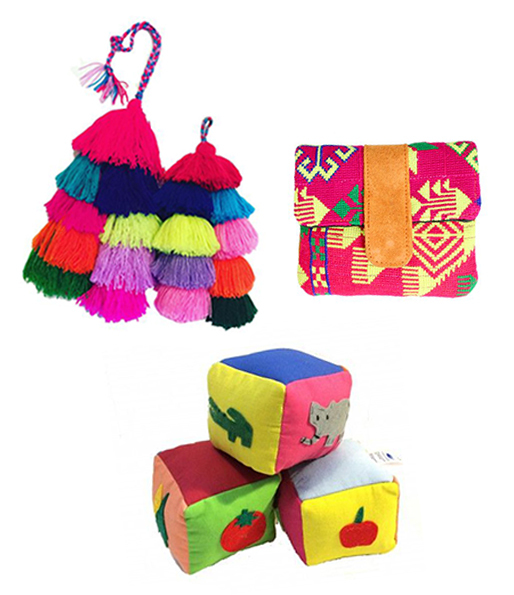 Making a difference and finding something special for your loved ones is just a click away! 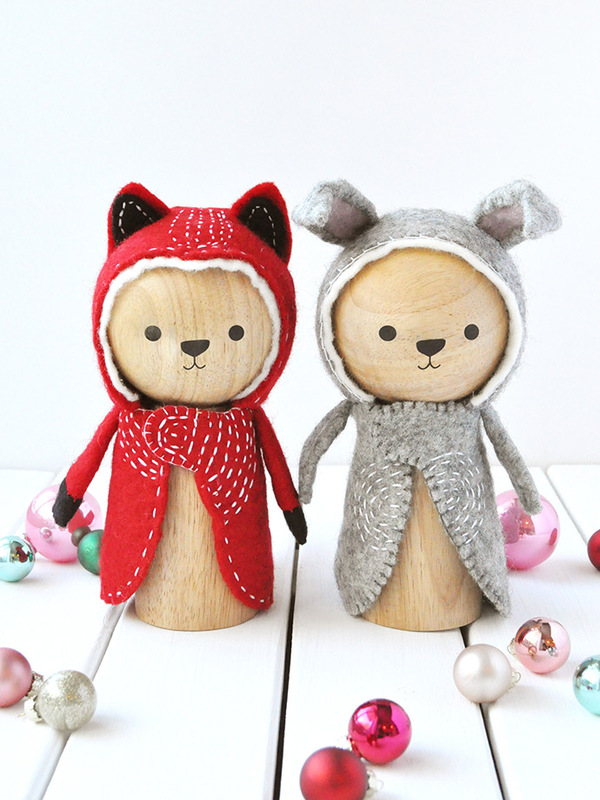 These handcrafted woodland friends are perfect gifts for little ones! 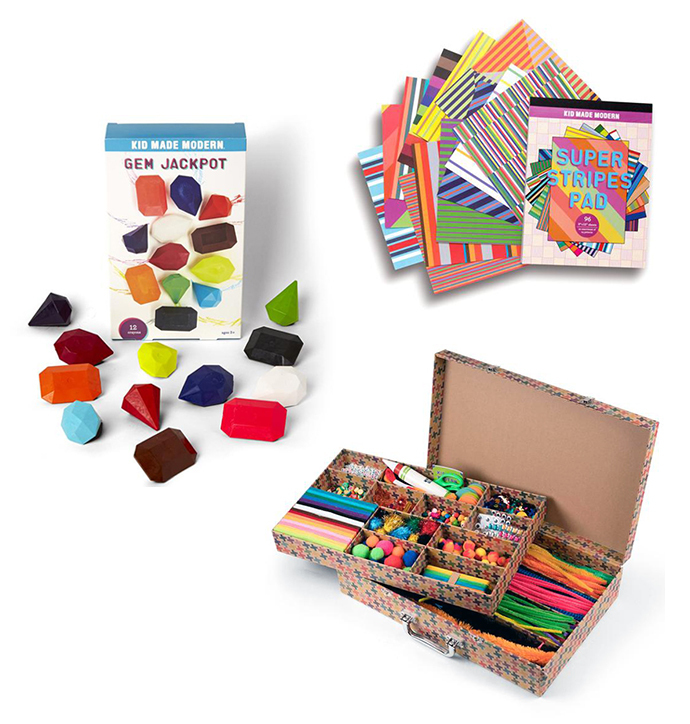 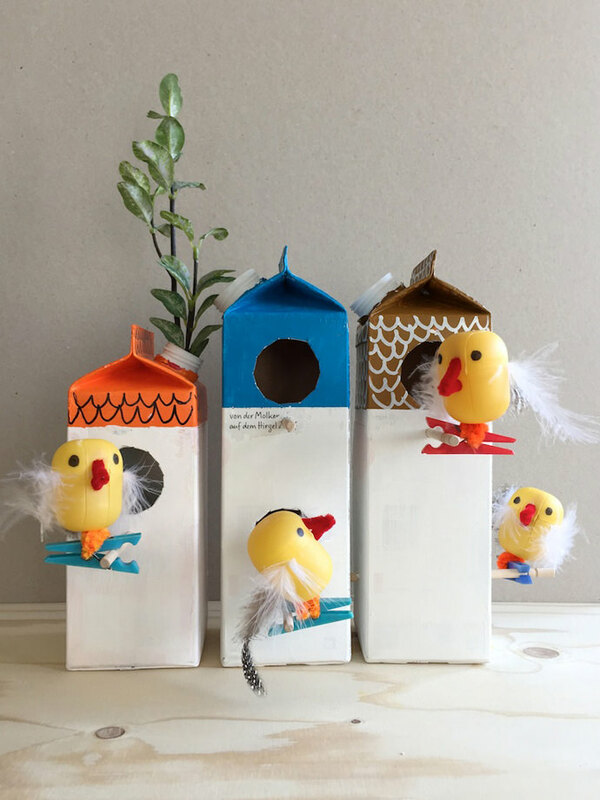 These colorful craft supplies from Kid Made Modern are perfect gifts for kids this holiday season!